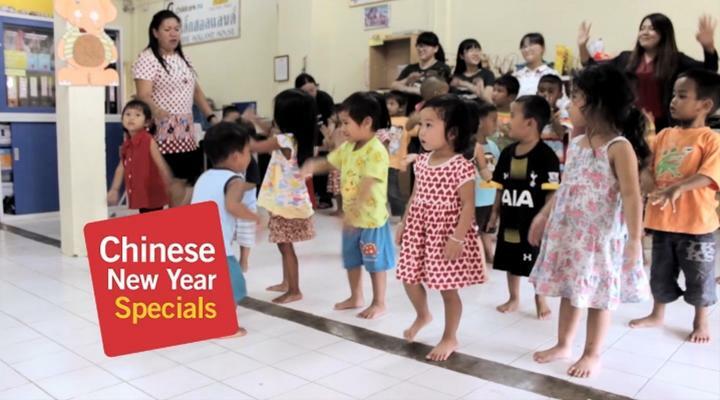 Projects Abroad’s Chinese New Year Specials are perfect for anyone looking to travel, volunteer, and have a meaningful start to the year. We understand that you may have just a few days of holiday for Chinese New Year, so our trips are 1-week long, located in nearby countries, and designed for short-term volunteering. Even if you are only volunteering for a week, you can still make an impact and explore a different country and culture. There are no requirements for these projects and you do not need to have any previous experience or qualifications. Come by yourself or with friends. What Does the Project Fee Include? The project fee includes: your accommodation, meals, arrangements on placement, airport pick up, orientation, medical insurance, travel insurance, and 24/7 support from our staff. You will need an extra budget for flights, visa, vaccination, and personal expenditure. Volunteers will need a passport valid for more than six months when they arrive. Nepal: Most of the volunteers can get a visa on arrival, but we still recommend that you arrange a visa at the Nepalese Consulate nearby prior to your departure. Thailand: Most of the volunteers can get a visa on arrival, but we still recommend that you arrange a visa at the Thai Consulate nearby prior to your departure. HKSAR passport holders have been granted visa-free access to Thailand. There is no prerequisite vaccination to enter Nepal or Thailand. As a suggestion, you may want to consider receiving vaccinations for Hepatitis A and B, influenza, and Tetanus. The actual conditions may be different so we recommend that you consult your doctor for more accurate suggestions. Volunteers can buy their own flight tickets or through our professional travel team. We suggest that you confirm your tickets as soon as possible. Due to geographical limitations, if you would like to get more information before your departure, please contact us for more details or meet us directly at our Hong Kong Office. In the event that you would like to change your project dates, we can always arrange for you to join a standard project, as the Chinese New Year Special Projects have fixed dates. An extra fee for administration might be required depending on when you inform us about the change. Besides, if you would like to cancel the whole project, we will charge according to our Terms and Conditions. 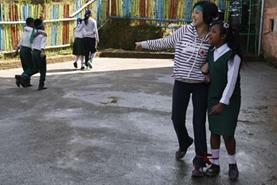 Volunteer in Kathmandu, Nepal over the Chinese New Year and help provide care and support to children in a care centre. 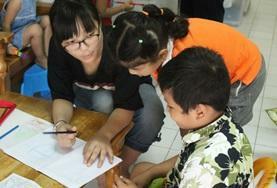 Give back over the Chinese New Year as a volunteer in Thailand and work with children in a kindergarten or care centre.